What is needed to make you shine in life and business you will find it here. Marisa Peer is a Best-selling Author, Motivational Speaker and Leading Celebrity Therapist & Pioneering Hypnotherapist Trainer. Proof of Marisa Peer’s success can be found in her numerous and varied accolades.She is listed in the Tatler guide to Britain’s 250 Best Doctors, has a long list of celebrity clients, and has been heralded as everything from “The Best Therapist in the UK,” to a “pioneering motivational hypnotherapist, psychotherapist and a winning sports psychologist. 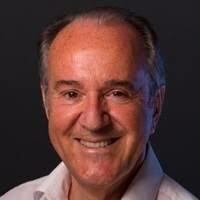 Bill is an accomplished and experienced facilitator and team performance expert. 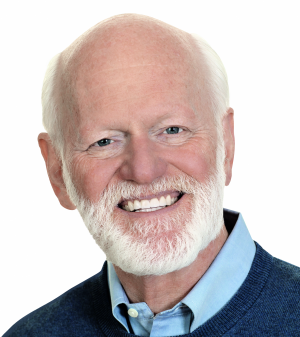 With four decades of coaching, training and facilitating across four continents and 17 countries, he is renowned world-wide for creating positive thinking environments and inspiring people to take action and get results. 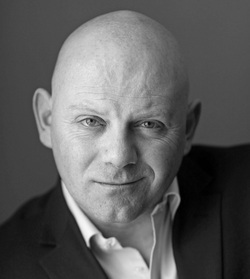 He’s an International NLP Coach, a leading trainer of NLP, and he’s Ireland’s only certified Instructor of the Whole Mind Reading System called PhotoReading. Marianne Williamson is an internationally acclaimed author and lecturer. For the last 35 years, she has been one of America’s most well known public voices, having been a popular guest on television programs such as Oprah, Larry King Live, Good Morning America, & Bill Maher. Seven of her twelve published books have been New York Times Best Sellers and four of these were #1. Tofe Evens, to some, he’s known as that kid who ran a race down the slopes of Mt Everest… but most of the time he gets called crazy more times than his name. All for the right reasons though. Tofe is a thought leader on resilience not on hacking the body to get you the set of abs you’ve always wanted.He’s here so you have the mental artillery to hold yourself together. This is why having a six-pack mind is imperative.Brace your seats because you’re about to embark a wild ride – a culmination of despair, mental health struggles, hardships, endurance, and more importantly, resilience. Lottie Hearn was Ireland’s first #VideoCoach in 2010 and wrote the first guidebook to discovering your own #ConfidenceOnCamera. As an author, trainer, stage and screen influencer and global expert, Lottie helps businesses and individuals to overcome negative camera-perceptions, so you can #BeFlawsome to #ShareYourBizStory and Present Your POWER on any size screen. Last year she co-Founded the first, for women by women, full day global virtual summit #LadiesGoLive. Lottie helps you OWN your on-screen style, connect and engage to build interactive communities with creative #Inspircation – so you can boost interest, impact, influence and earnings, when you #GoLIVE to #GrowLIVE and #ThriveLIVE through #ProLIVE!. 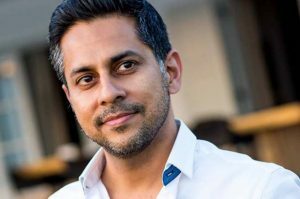 Vishen Lakhiani started Mindvalley with $700 and a beat-up Toshiba laptop in Starbucks,” Today, Mindvalley is a team of 200 employees from 40 different nations with a wide range of businesses and products launched under its wing. The best part is, Vishen built it with zero angel investors, venture capitalist money or government grants. Through Mindvalley, he builds businesses that innovate on transformational education geared towrads positive impact for all ages, through mediums that range from digital publishing, educational technology, online learning, mobile apps, content, events and more. Samantha is a leading social media strategist, speaker and trainer. Samantha owns and operates Tweeting Goddess and the Women’s Inspire Network. With the support of her team, Samantha plans and delivers effective social media strategies to businesses and entrepreneurs, harnessing the power of social media and the online community. She is passionate about teaching businesses how to leverage social media effectively and add real value to their business. She works with clients to progress brand growth, defining social media strategy with clear and precise targeting, ultimately achieving the correct audience reach for each business. She is a dynamic and engaging speaker and trainer, and has been sought after to deliver training courses to many businesses including Hewlett Packard, HSE and Microsoft. She has spoken in New Zealand, USA and Hong Kong. 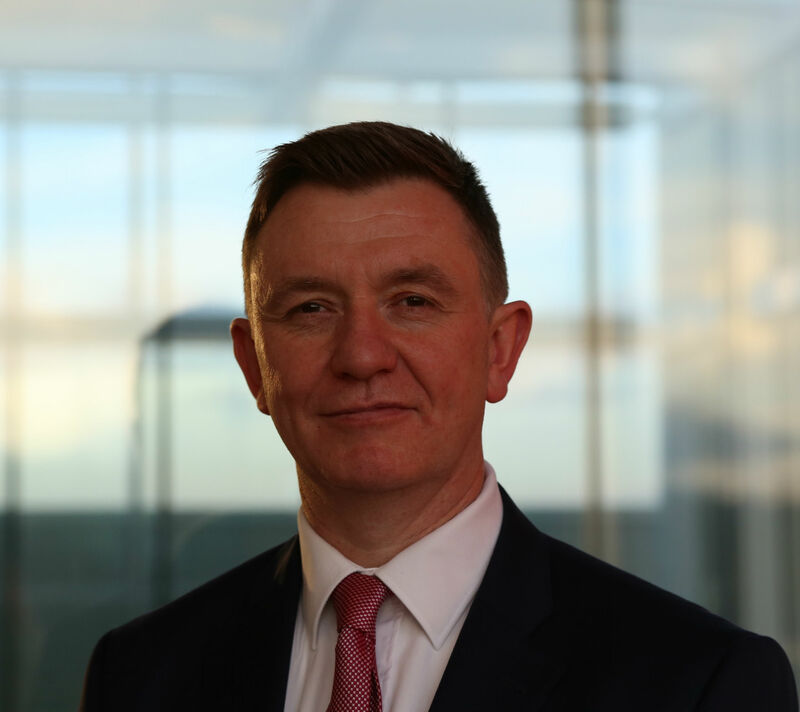 Declan Coyle is a director of Andec, author of the Green Platform, and one of Ireland’s most internationally experienced leadership training and development consultants. He is also much sought after as a conference keynote speaker. His success as a top-class inspirational speaker for business leaders has in recent years been harnessed in the sports arena where he has given regular goal setting and mental strength motivational sessions to a number of GAA teams. A former Columban missionary for 27 years, Declan is married with three children and lives in Bray, Co. Wicklow. He writes a weekly motivational column for Fit Magazine that is published with the Irish Independent. Chris Voss is CEO of the Black Swan Group and author of the national best-seller “Never Split The Difference: Negotiating As If Your Life Depended On It,” which was named one of the seven best books on negotiation. In 2008, he founded The Black Swan Group which specializes in solving business communication problems using hostage negotiation solutions. Prior to 2008, Chris was the was the lead international kidnapping negotiator for the Federal Bureau of Investigation, as well as the FBI’s hostage negotiation representative for the National Security Council’s Hostage Working Group. 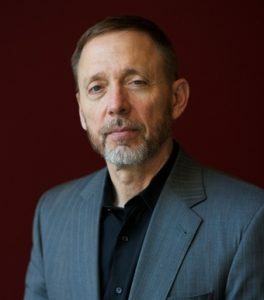 Before becoming the FBI lead international kidnapping negotiator, Chris served as the lead Crisis Negotiator for the New York City Division of the FBI.